Find properties for sale in Finestrat Alicante, Costa Blanca, Spain. View our range of houses, apartments and land for sale in Finestrat Alicante. New Build Villas Finestrat – New launch of 23 Villas located in residential complex located in Finestrat, Alicante, Costa Blanca. New luxury apartments finestrat – luxurious and brand new ultra modern apartments located in finestrat, alicante, costa blanca. Are you looking for a holiday home? This is an excellent opportunity for you! 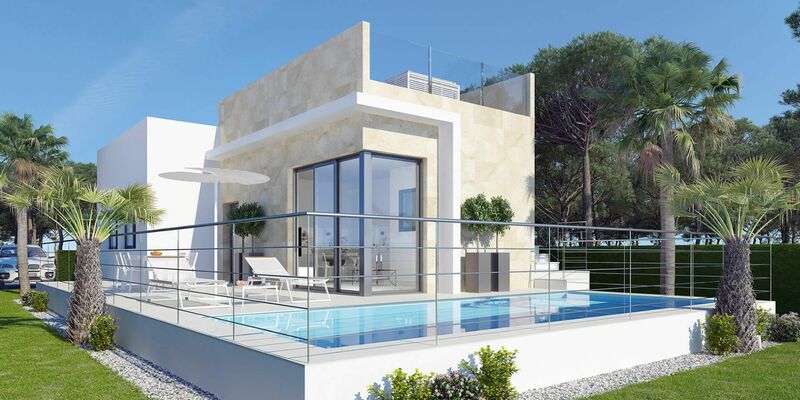 This development of new construction is located in Finestrat, with stunning panoramic views of the sea.